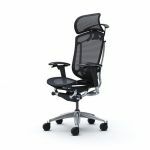 MOBILIARDI® offers Modern & Classic Executive Office Furniture and Chairs. 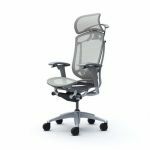 MOBILIARDI® is the first company on the market focusing exclusively on the office furniture for executives. We offer you the choice of a wide range of furniture collections, designed for high-level corporate office environments requiring functional and ergonomic features with a strong aesthetic. Furniture for managers is not furniture. It is emotions. It is passion. Furniture for managers is your possibility to drastically extend your business. Furniture for managers is a unique tool for the work of the boss. Furniture for managers is your most reliable partner that will never let you down. It is at your disposal 24 hours a day, 7 days a week and 365 days a year. Executive Office Furniture is thus a very interesting market. BUT the interesting thing is that there has been no leader on this market. How to help executives to choose an office furniture? This magnificent formula was discovered by us! 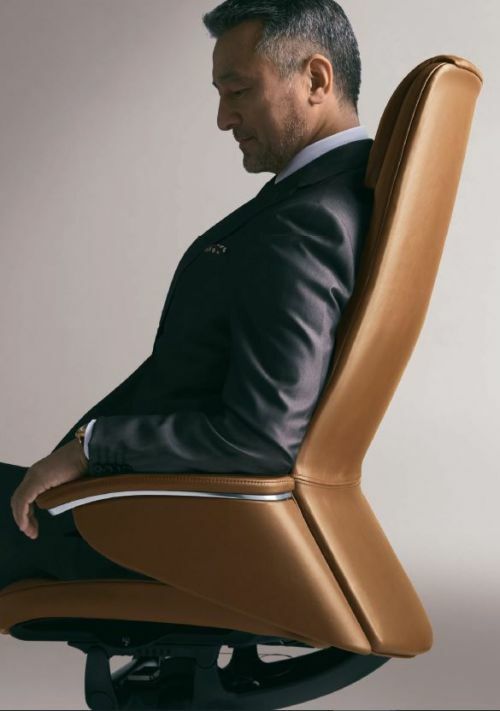 We were the first classified the office furniture for executives. 10 Categories of the Furniture for Managers. 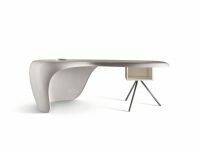 MOBILIARDI is a specialist in Executive Office Furniture.